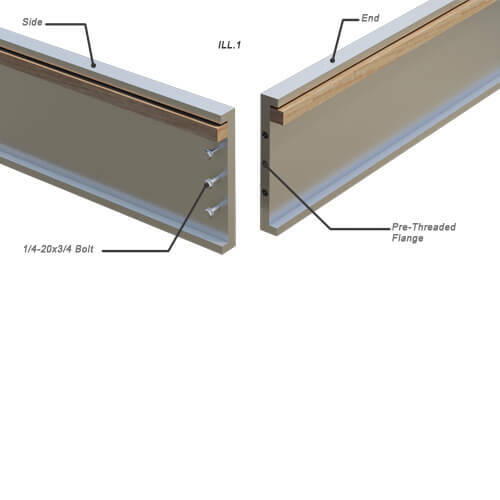 Roof curbs support roof mounted equipment and can also provide weatherproofed openings for HVAC airflow. 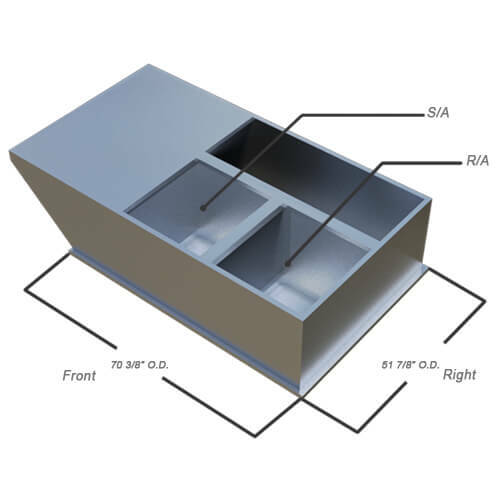 Minimize noise transfer to the space below the roof top equipment with roof curbs that suspend the load on vibration isolating springs and optional neoprene pads. If your economizer is needing to introduce 100% outside air, then 100% of the return air needs to be exhausted. 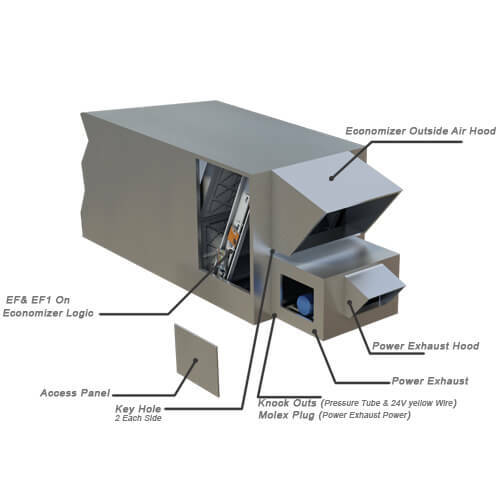 Provent Outside Air packages allow for a cost effective method of introducing fresh air into the system without the cost of an economizer. 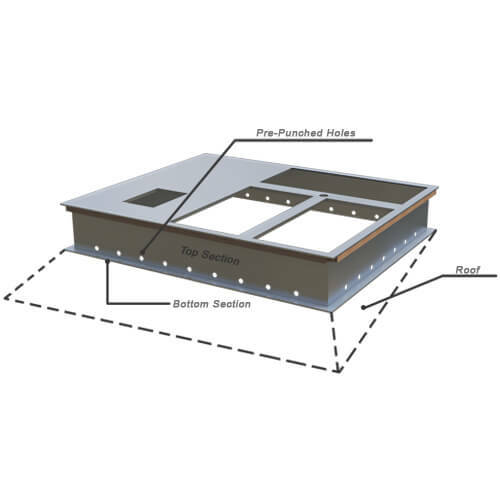 Minimize noise transfer to the space below the roof top equipment with isolation rails that suspend the load on vibration isolating springs and optional neoprene pads. 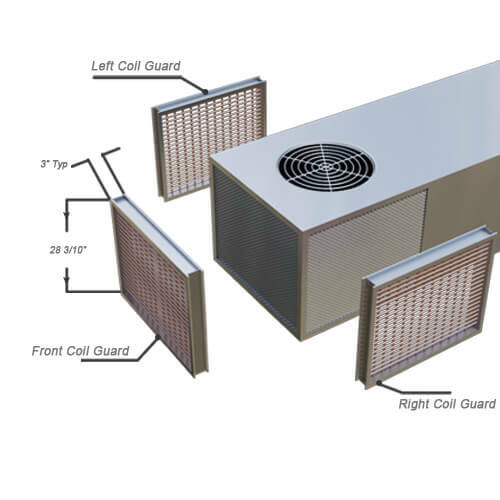 Prevent costly damage to the coils on your HVAC equipment by installing our guards. 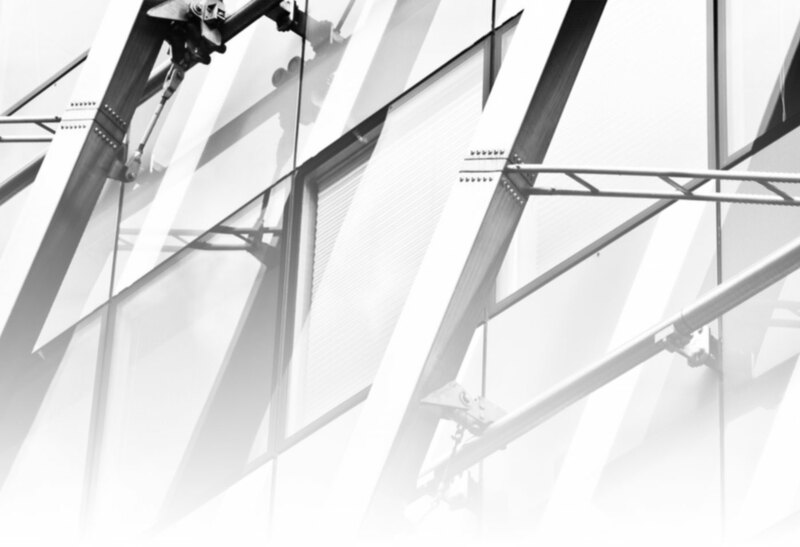 Not sure of the slope of the roof on your current job? 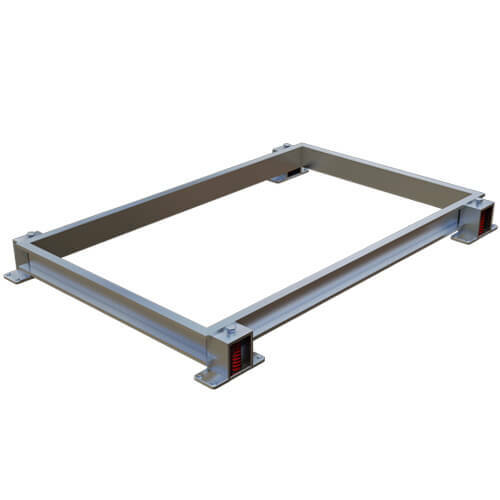 Pick up a Provent adjustable pitched roof curb on your way to the site. Set a slope of up to 1" on 12" easily with these curbs in just a few minutes. 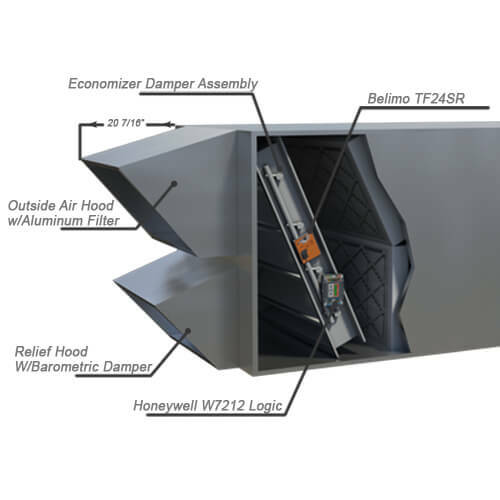 Install an economizer to dramatically improve the efficiency of your HVAC unit. 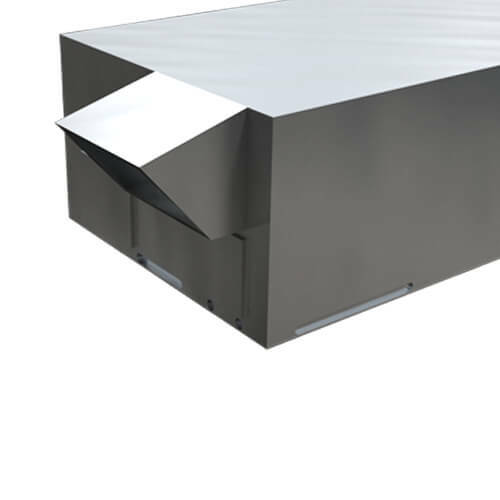 When an HVAC unit is installed for the first time, a roof curb is specifically designed for that unit. 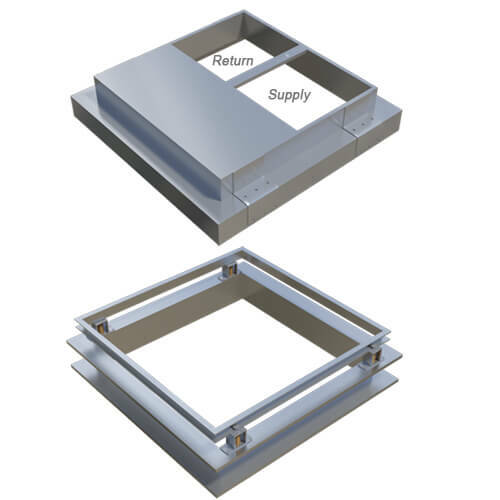 Provent specializes in custom curb, ventilation and commercial HVAC accessories. 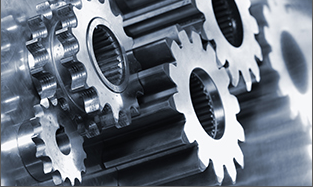 We supply to both distributors and manufactures, and take pride in the very best design and sheet metal craftsmanship. 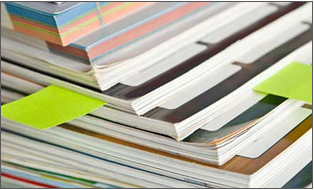 Our sales staff are ready to assist you with pricing, lead times and technical information required for proper planning for your HVAC installation. Once you experience our superior level of service, product quality and fast delivery times, you will not want to go anywhere else. Our fast turn around and quality work keeps customers coming back. 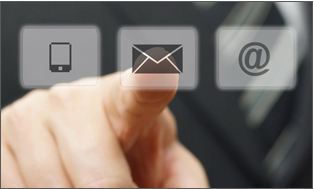 View our lead time chart for planning your upcoming job. © 2018 Provent. All Rights Reserved.